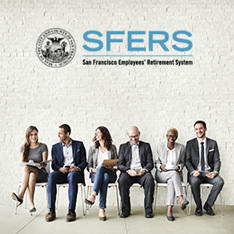 The SFERS Pension Plan is a 401(a) tax-qualified defined benefit plan funded through employee and employer contributions and investment earnings. 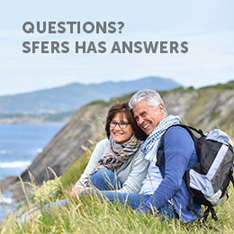 SFERS benefits provide to you, as a retired member, post-employment income during your lifetime and the lifetime of your qualified survivor. 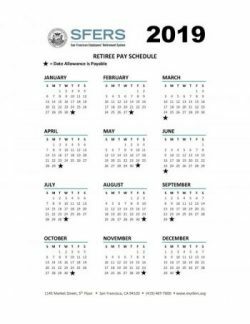 Retiree benefits are calculated using a formula based on your Age at Retirement, your Years of Service Credit and your Final Compensation as of your effective retirement date. When will I receive my retirement allowance? 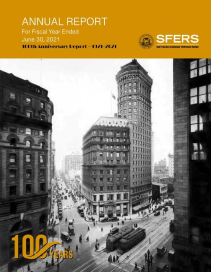 If you have chosen to receive a physical check, SFERS places your check in the mail on the last day of the month. If the last day of the month falls on a weekend or holiday, SFERS will place your check in the mail on the preceding business day. Please wait ten days after the end of the month before contacting SFERS about a retirement check that has not been delivered by the US mail service. 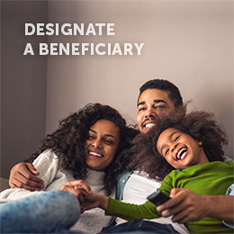 If you have chosen to receive your monthly allowance through direct deposit, your banking institution has been instructed by SFERS to make your funds available on the last day of the month (“the payment authorization date”). If the last day of the month falls on a weekend or a holiday, your banking institution may choose to make the funds available to you earlier. Please note, SFERS does not determine whether your banking institution will make funds available to you before the payment authorization date.